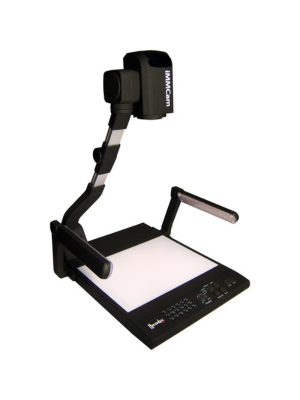 The Lumens DC192 document camera delivers 1080p HD resolution, along with professional zoom capabilities, submitting vivid colors as well as top class image quality. With its capacity of 30 frames per second, the Lumens DC192 transmits images smoothly and speedily without delays. Built-in memory gives room for up to 240 images to be stored and is expandable to 32GB using a USB. Lumens DC192 also allows audio and video recording. The joint-less gooseneck permits to view objects from various angles preventing reflections. Auto tune clarifies the image to excellent quality by adjusting brightness and color making Lumens DC192 a remarkable solution for in class demonstrations. The 5 year, unlimited replacement warranty adds to the users’ confidence in Lumens DC192 as it not only offers but also delivers reliability as well as durability. 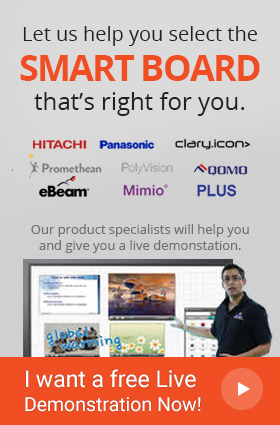 The included Free Lumens™ Software allows free annotation capabilities to the user enhancing the overall quality of the lecture/presentation being delivered. 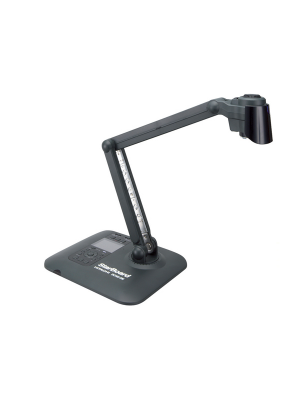 Lumens DC192 Ladibug Document Camera has the capability of taking stunning images in the best resolution. The outstanding camera supports QXGA, SXGA, 1080p and other formats to maintain the highest quality. Furthermore, the Document Camera can also record smooth and interrupted videos in HD at the frame rate of 30fps. 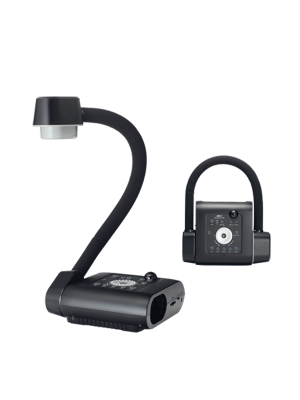 Lumens DC192 is compatible with all the contemporary operating systems and modern interactive whiteboards. 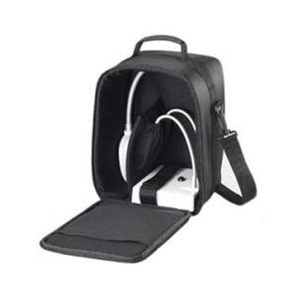 The users only need to plug in the USB cable, which also acts as a power source, to start snapping high quality images and videos. 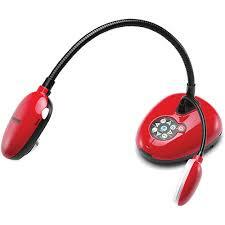 Lumens Ladibug is an ideal choice for video conferencing and recording classroom sessions. It features a built – in microphone with auto tuning capability and background reduction. 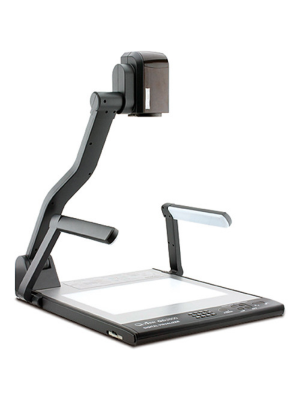 The Document Camera also has a LED that ensures you take perfect picture even under bad lighting conditions.